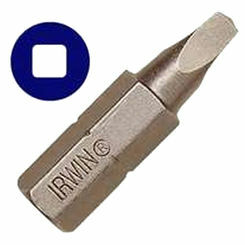 The Dewalt DW2202IR is a 2-pack #2 1-inch square recess bit tip. 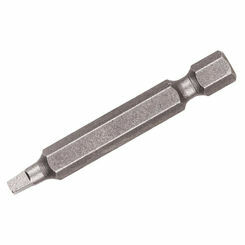 It features high-quality materials and is designed to be long-lasting. 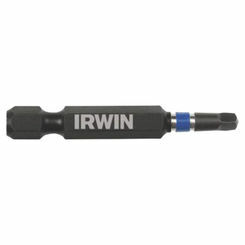 This is mainly used with impact drivers for fastening and/or removing screws. 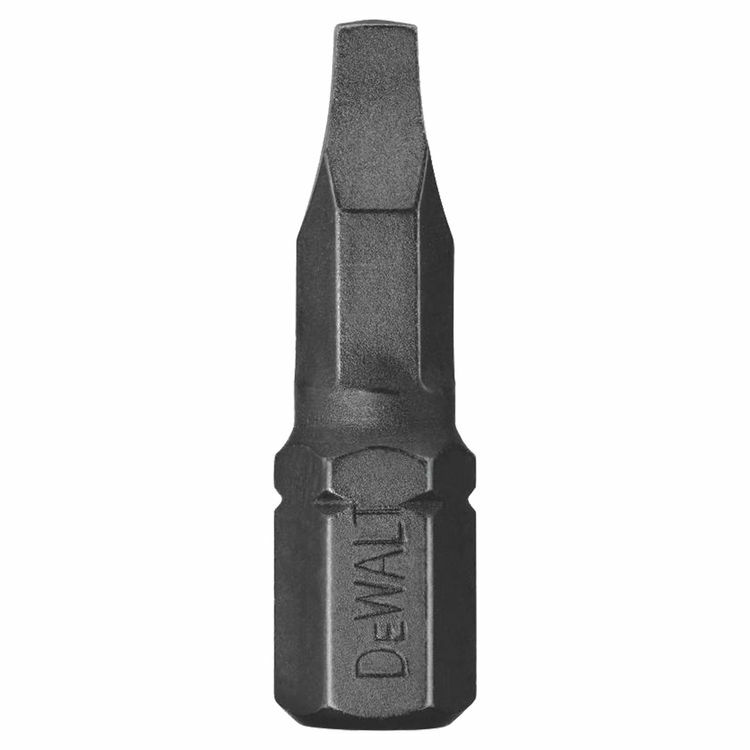 Dewalt is a manufacturer of high-quality high-performing tools since 1922. 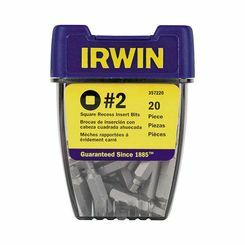 Dewalt prides itself in producing trusted and reliable tools that can be used by both the professional and amateur alike. Here at PlumbersStock, customer satisfaction is our greatest goal. We strive to obtain the best quality products available and offer them at competitive prices. PlumbersStock carries a wide range of products for bathrooms, kitchens, gardening, waterworks and much more! Shipping Dimensions 4.8" x 1.9" x 0.3"